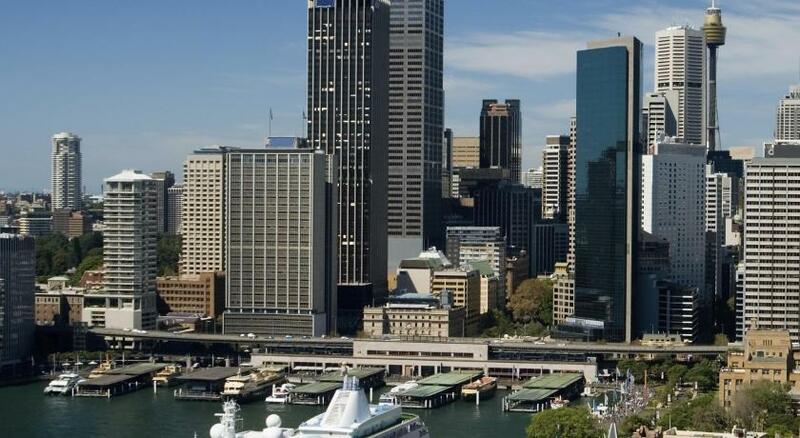 Lock in a great price for Rendezvous Hotel Sydney The Rocks – rated 8.5 by recent guests! It is Only 2 blocks from the harbor so it was so convenient for our cruise and sightseeing. Staff were friendly and helpful, facilities were clean and comfortable, location is great! Absolutely wonderful location!! Staying in the Rocks is a must for close proximity to the opera house, the harbor bridge, Manly ferry, etc. Staff members were very courteous and helpful as well. Extremely close to the Overseas cruise terminal. Easy to drag your luggage to the ship. We stayed in a studio with a balcony overlookingthe pool. No street noise as a result. The location is great. The staff is good. The lobby and pool area are also good. This hotel was fabulous and was right in the heart of everything. I felt like i asked them to do a million things for me and my kids and the staff did everything with a smile. The room was so spacious for me and my three children. We arrived early and they were so eager to hold our luggage while we were off to an early tour. They had everything little thing we needed. This hotel is a hidden gem! Brilliant location and remarkably quiet. Excellent access system from car park. Superb balcony design and space, and a comfortable and welcoming room space. Very good location in the Rocks! Staff was very nice and helpful. The one bedroom apartment had a balcony with view in the harbor. We were hoping to have the 6th floor. Staff invited to call before to make sure we can book the 6th floor. Anyway the 5th floor was great also. The swimming pool is good also. We are a family of 4. 2 beds were installed in the living room still leaving enough space for us. The location couldn’t be better for exploring Sydney and especially if you are taking a cruise. It’s within a few blocks, all downhill too. Second best aspect was all the friendly staff: at check-in, for suggestions where to go to dinner and holding our bags after an early arrival. Lastly, have some of their complimentary coffee adjacent to the pool...wish we had it on our cruise ship. Rendezvous Hotel Sydney The Rocks This rating is a reflection of how the property compares to the industry standard when it comes to price, facilities and services available. It's based on a self-evaluation by the property. Use this rating to help choose your stay! 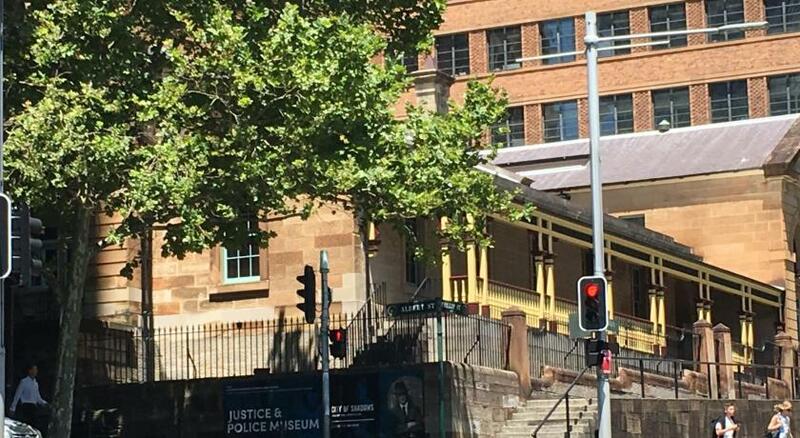 One of our top picks in Sydney.Located in the heart of Sydney’s historic Rocks district, Rendezvous Hotel Sydney The Rocks features a swimming pool and hot tub. The self-contained rooms include a full kitchen and flat-screen cable TV. Guests free, limited WiFi for up to 4 devices per room. 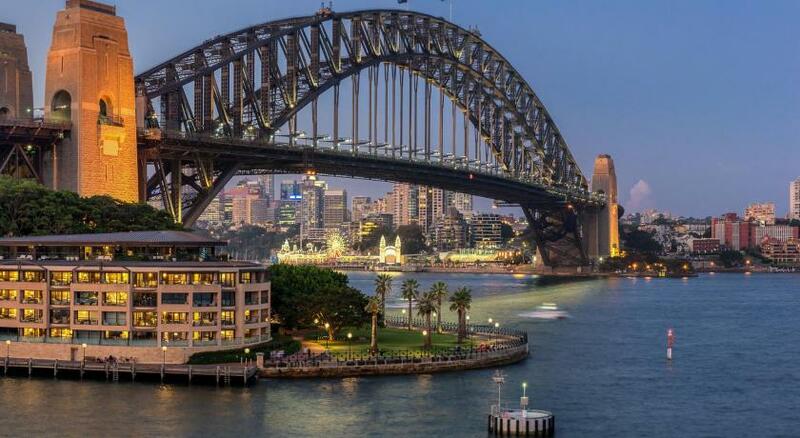 Rendezvous Hotel Sydney The Rocks is just 15 minutes’ walk from the world-famous Sydney Opera House and Sydney’s city center. 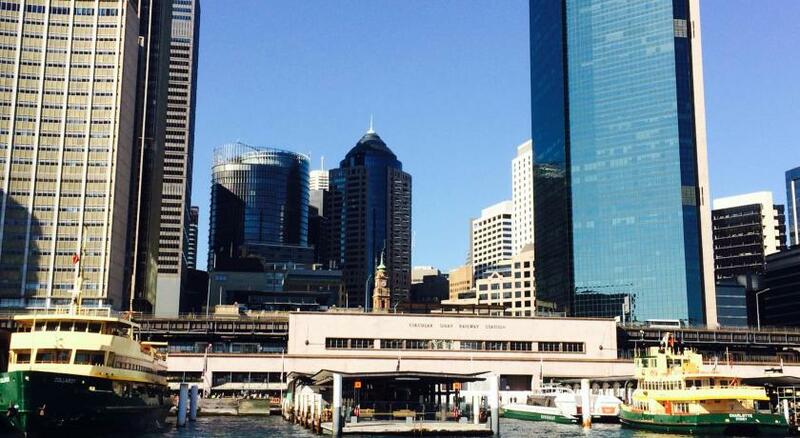 Circular Quay Ferry Terminal is just a 5-minute walk away. All studios and apartments have a microwave, mini-bar and tea and coffee making facilities. Guests can work out in the fitness center, or relax in the hot tub. There are a number of restaurants and cafés within a 5-minute walk. When would you like to stay at Rendezvous Hotel Sydney The Rocks? This apartment features a separate living room and a fully equipped kitchen. There is a private bathroom with a hairdryer and a shower over bathtub. Please note that the 3rd and 4th guests will be accommodated on a roll-away bed. Public parking is available at a location nearby (reservation is not needed) and costs AUD 45 per day. This studio features beautiful views of Sydney Harbor. There is a private bathroom with a hairdryer and a shower over bathtub. Please note that the views from this room may be obscured when there is a cruise ship docked at the harbor. This spacious studio features a refrigerator, microwave and an private bathroom with a shower over bath. This studio features a private balcony. There is a private bathroom with a hairdryer and a shower over bathtub. This studio features a private balcony with beautiful views of Sydney Harbor. There is a private bathroom with a hairdryer and a shower over bathtub. 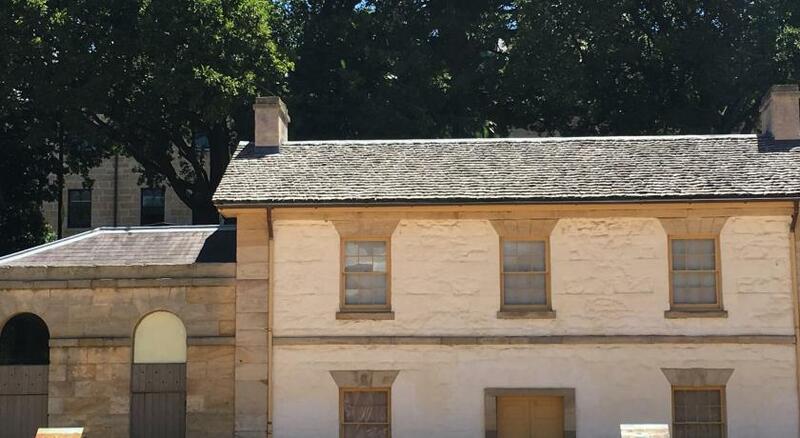 This heritage-listed renovated 2-story house provides an authentic Sydney Rocks experience. The ground floor features a fully equipped kitchen and a dining area ideal for entertaining guests. The upstairs level has an elegant bedroom with a private bathroom, which offers a shower over bathtub. Located on the top floors of the hotel, this apartment features a balcony offering panoramic views of Sydney Harbor. There is a fully equipped kitchen and separate dining areas. There is a private bathroom with a hairdryer and a shower over bathtub. This studio offers a King or twin beds. You can request your preferred bedding configuration in the Special Requests Box at the time of booking. Rendezvous Hotels’ collection of contemporary and heritage-style accommodation ranges from boutique city hotels to iconic properties in outstanding locations. Rendezvous Hotels are committed to offering discerning travellers’ on business or leisure, superior accommodation with a unique hospitality experience and seasonal culinary choices. All hotels offer complimentary 24 hour wireless internet to help guests stay connected. With a variety of event spaces and conference rooms to suit any event, the hotels provide ideal city and beachside locations for weddings or private functions. TFE Hotels currently manages 10 Rendezvous Hotels across Australia, New Zealand and Singapore. House Rules Rendezvous Hotel Sydney The Rocks takes special requests – add in the next step! 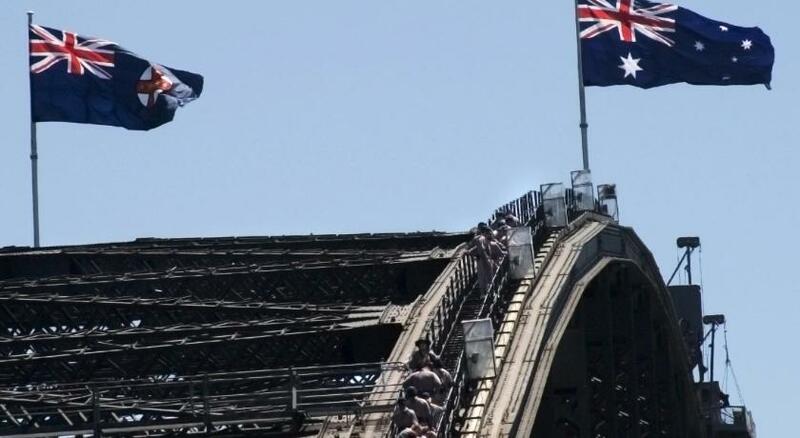 A AUD50 damage deposit is required on arrival (around USD35.90). This deposit will be fully refunded 14 days after check-out, as long as there isn't any damage to the property. Rendezvous Hotel Sydney The Rocks accepts these cards and reserves the right to temporarily hold an amount prior to arrival. Please note that there is a 1.2% charge when you pay with a Mastercard, Visa or Union Pay credit card and a 2.5% charge when you pay with an American Express, Diners Club or JCB credit card. Please note that car parking is available at a public car park located at the hotel. Car parking is limited and costs AUD 45.00 per 24 hours, for a single entry only. The car park entrance is located on the left hand side of the hotel entrance, accessible via Harrington Street. Please note that upon check-in, guests are required to present a valid photo ID that matches the name on the booking. The hotel will retain a copy of the ID. Please note children cots are free of charge and subject to availability. Please note that complimentary WiFi for up to 4 devices per room is provided at 1 Mbps speed. Higher speed upgrade option is available for an extra $9.95 per day, for an unlimited number of devices. A damage deposit of AUD 50 is required on arrival. That's about 35.90USD. This will be collected by credit card. You should be reimbursed within 14 days of check-out. Your deposit will be refunded in full by credit card, subject to an inspection of the property. Not the hotels fault, but it is a shame that the view is spoilt when the big tourist ships arrive in the harbour. No plug for bath, and reception couldn't provide one. Value for money, great location. The sauna was not working when we were there. 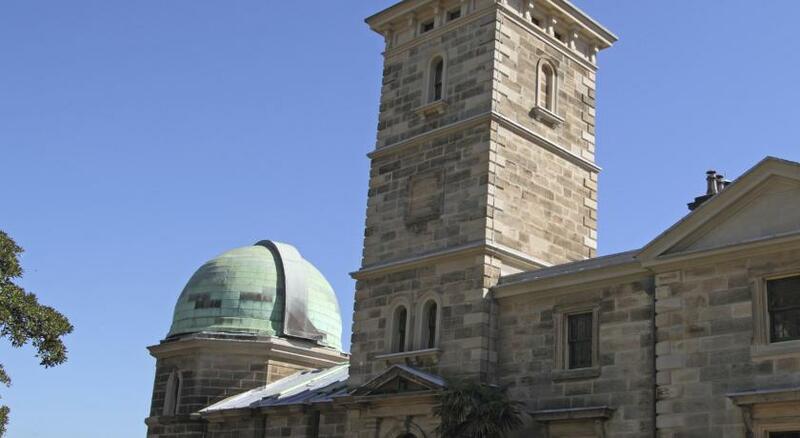 Excellent location, a couple of minutes walk to The Rocks and Sydney Harbour. The hotel does need refurbishing. Stained carpets and scuffed walls. The bathroom is very tiny and ordinary. The location is excellent. The room was huge. I had a sublime view of the harbour and Opera House. The bonus was the little kitchenette where you could easily have small snacks or meals. While adequate the hotel needs to check a few maintenance things like some doors not fitting very well. These were small things but they can be annoying as bathroom door needed a bit of a slam to close. Good location in the Rocks area near cruise pier and also handy for rail to airport. Ideal for restaurants and a stay before or after a cruise. We were greated warmly, checking in was quick and we were given a great room with a balcony so that we could our ship arrive. The bathroom needed a bit of attention. The Bed was comfortable and the sheets were clean. The room was quiet and comfortable. We were upgraded upon our arrival from a studio to a one bedroom apartment which was huge and so comfortable and such a lovely surprise! Maybe better design/use of huge amount of space in lounge to be more comfy. Absolutely loved... View. Kitchen. Verandah. Bathroom. Bedroom. Staff. Location. All 100% highly recommend this gem. Internet connection was intermittent due to poor signal in our room. Our room was next to where the elevators were & became really annoying around 6.00am . Bed really uncomfortable & rooms really need to be updated for the price we paid it really needs a refurbishment..Also they need to shut down the bathroom fan that goes all the time it needs a control, hard to sleep with the fan going none stop. The views are awesome when the cruise ships are not there but when they are Opera house and harbour views are gone. Access to the rocks & quay fantastic excellent position.